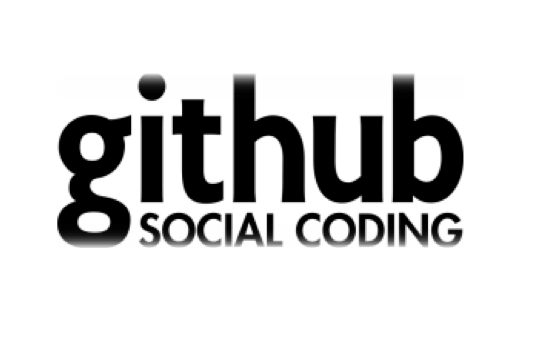 Github is a worldwide platform for developers and is used to share code. Over 8 million people use Github. The objective of the site is to share, check, learn and develop better codes. Vacancies on this site appeal to latent developers. This product consists of a vacancy posting with logo that is published on the website for 30 days.